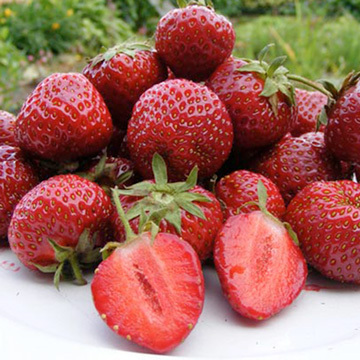 At Dobies of Devon, you’ll find an excellent selection of top-quality fruit plants. 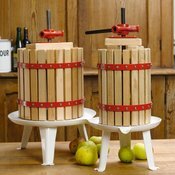 In the range, you’ll find an exceptional range of fruit trees, including popular pear, apple and cherry options. 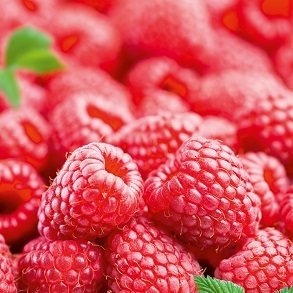 We also stock an exciting collection of soft fruit plants and growing accessories. 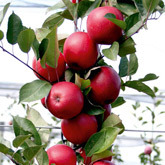 We have hand-picked the finest varieties of fruit plant, taking into consideration ease of growing. 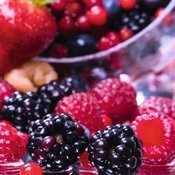 Our selection will produce mouth-watering fruit throughout the season, so place your order online and start growing fruit now! Varieties with fantastic flavour. 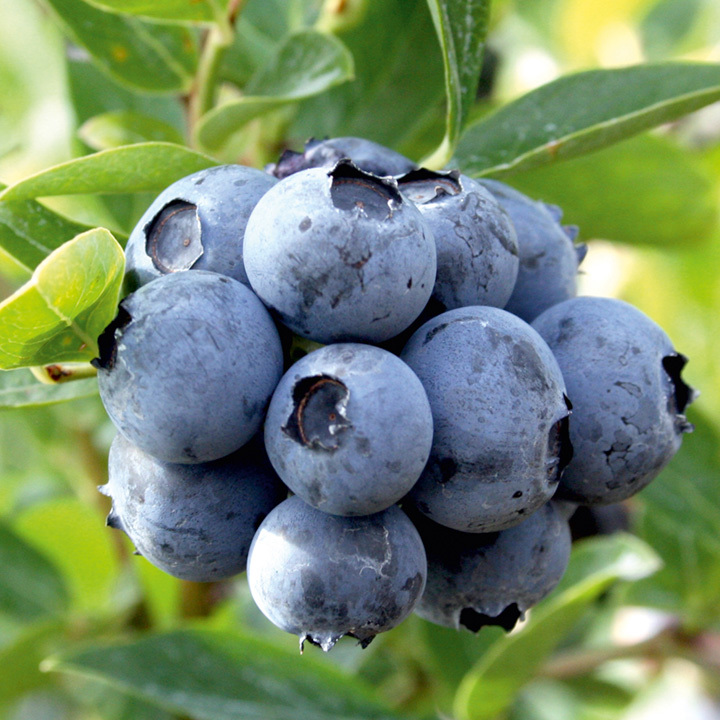 Great in jams, crumbles, pies or fresh from the plant! Strawberries, Raspberries, Gooseberries, Currants etc. Apples, Pears, Plums, Cherries, Figs and more!